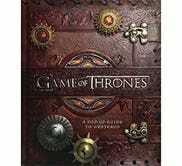 Are you a Game of Thrones super fan in desperate need of a coffee table book? Well, little bird, do I have the deal for you. 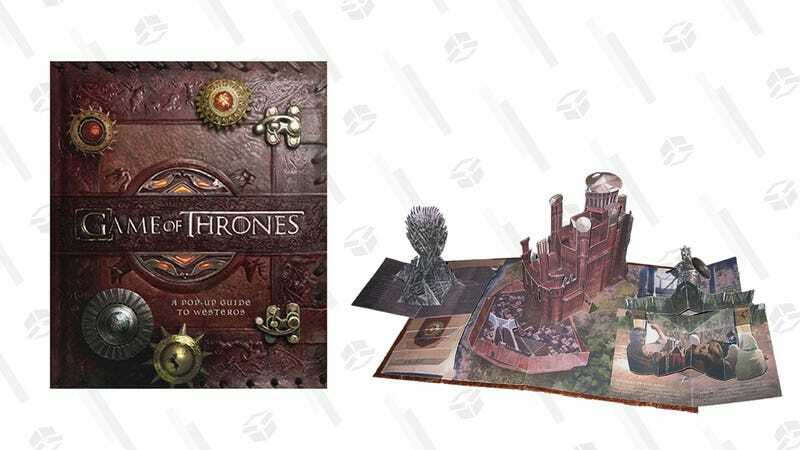 The hardcover Game of Thrones: A Pop-Up Guide to Westeros is down to just $32 today, one of the lowest prices we’ve ever seen.